Looking for some games to try out on Nintendo Switch? How about downloading some game demos, which are available for free on the Nintendo eShop. Over here, you will find a list of Nintendo Switch demos available for download on all regional Nintendo eShops. Bookmark this page to check back regularly for the latest updates. If there’s a game from another eShop (for example, Japan) that you want to try, you can create a new Nintendo Account with its country set to Japan. For instructions on making a new Nintendo Account and linking it to your Switch, click here. 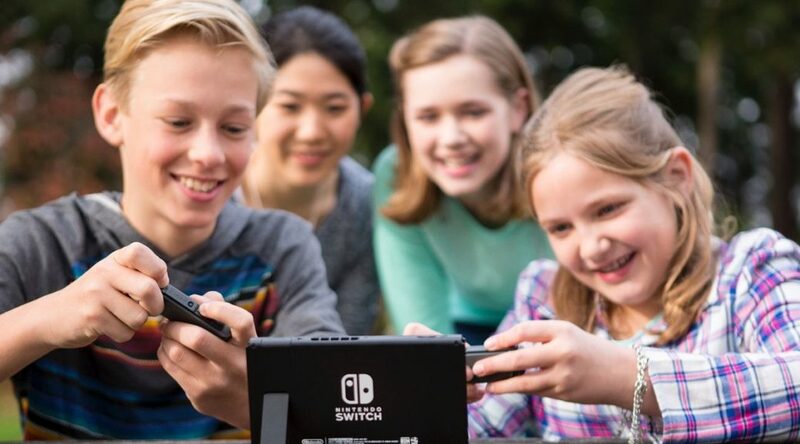 A download link is provided for every demo available on the list, so if your Nintendo Account is currently logged in on your PC or smartphone, you can conveniently initiate a download onto your Switch. Click “Download”, which will redirect you to the official website. Then, click “Download demo/体験版ダウンロード” on the official website. The account must match the correct region to work. Alternatively, you can access the Nintendo eShop on your Nintendo Switch, find the game’s page, and press “Download Demo/体験版ダウンロード”. Without further ado, here’s the complete list of demos. Slide the table to the left or right to view the other columns.